Well, we’ve come to the end of another year. 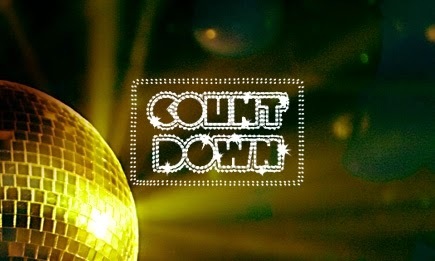 When I was a kid, I loved listening to Casey Kasem’s Countdown of the top 100 songs on New Year’s Eve. They’d play on the radio all day, with the number one song announced about midnight. I remember when Three Dog Night’s “Joy to the World” topped the chart in 1971. I was at a sleepover of my church’s junior high youth fellowship at someone’s house that New Year’s Eve. We were so happy when the song came on that we grabbed pots and pans from the kitchen, ran out on the front porch, banged the pans and sang along at the top of our lungs. A moment of pure, simple joy. If you have time to read just one, you can’t go wrong with #3, The Two Most Important Things Genealogists Can Do Now. Following an all-day seminar, I reflected on sage advice from Tom Jones, who urges all family historians to preserve today what could be lost tomorrow. A good starting point, I think, for setting goals for the new year. 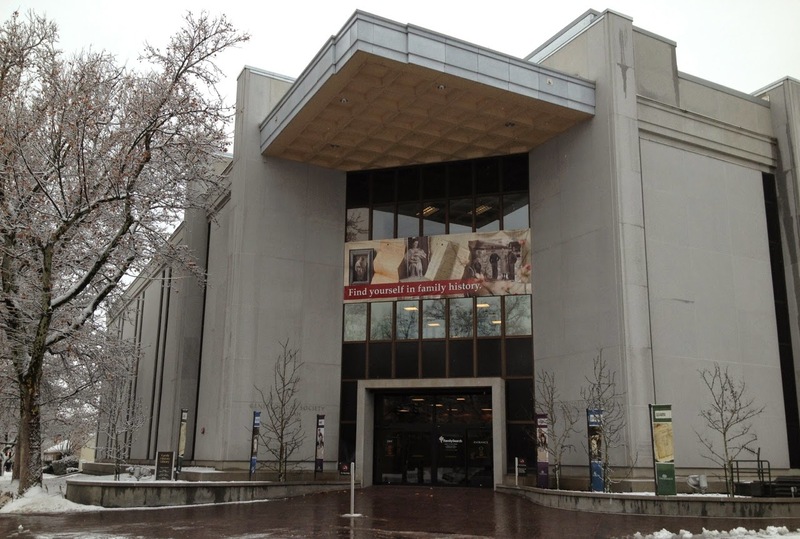 Are you planning your first research trip to the Family History Library (FHL) in Salt Lake City in conjunction with the upcoming Salt Lake Institute of Genealogy, FGS 2015 Conference and/or RootsTech? Wondering what’s the best way to prepare for it? I was in your shoes a few years ago. I vividly remember what it was like walking into the FHL for the first time, feeling a mix of awe and trepidation at its enormous size. So I’ve pulled together some tips that I hope will help you. A good place to start is Tips for Visiting the Library on the FamilySearch website. 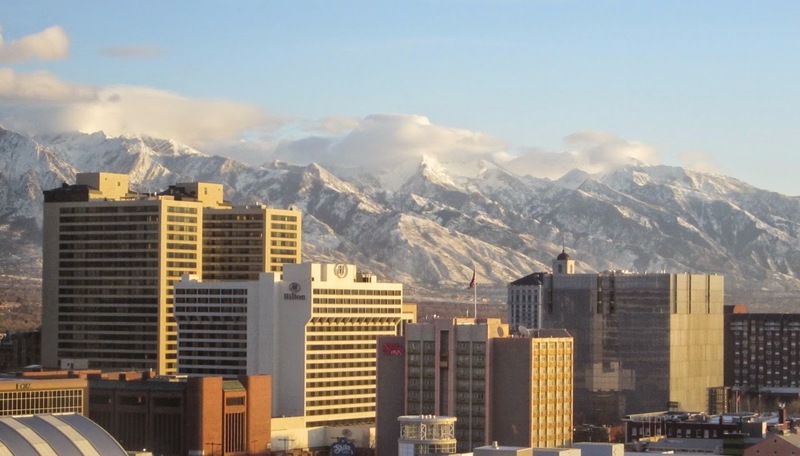 Another handy resource is Janet Hovorka's The Chart Chick's Guide to Salt Lake City, available as a free PDF download. 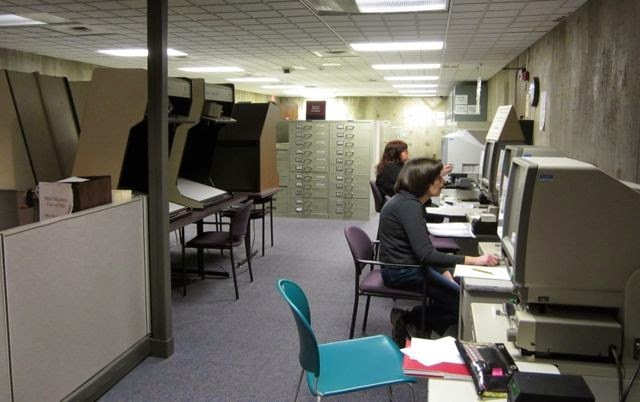 The FamilySearch blog recently posted Exciting New Changes at the Family History Library. 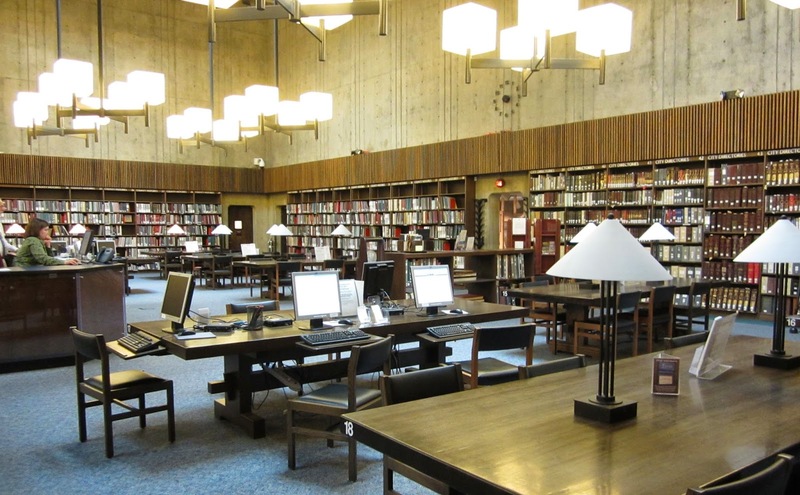 The FGS Voice Blog offers A Virtual Tour of the Family History Library with hours and layout of the building, to help you know what to expect. If you read these, you’ll notice a few common threads. One thing everyone recommends is that you do some prep work at home before walking in the door of the Family History Library. Blank research logs to record your results and sources. I make myself write down the title, author, film number, and other citation elements before I open the book or crank the microfilm. Then I record the volume, page number, and details when I find something. If I don't find anything, I write "no record found" or a similar note. 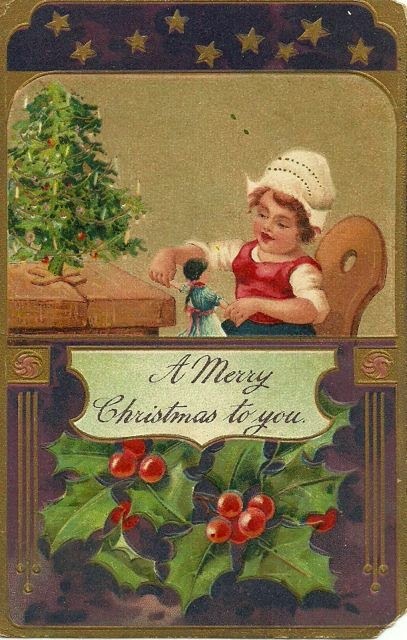 Note: This post is a reprise of the one I wrote for the FGS Voice Blog, Tips for Researching at the Family History Library, published December 8, 2014. September just flew by, didn’t it? I haven’t had a lot of opportunities for blogging, but I can’t let the month slip away without saying a big thank you to three special people. 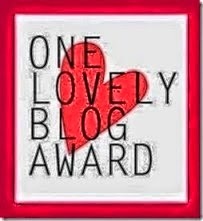 Each of them were kind enough to nominate me for the One Lovely Blog Award that’s making the rounds these days. I also received nominations from Fran Ellsworth, author of Branching Out Through the Years, and Linda Stufflebean, who blogs at Empty Branches on the Family Tree. 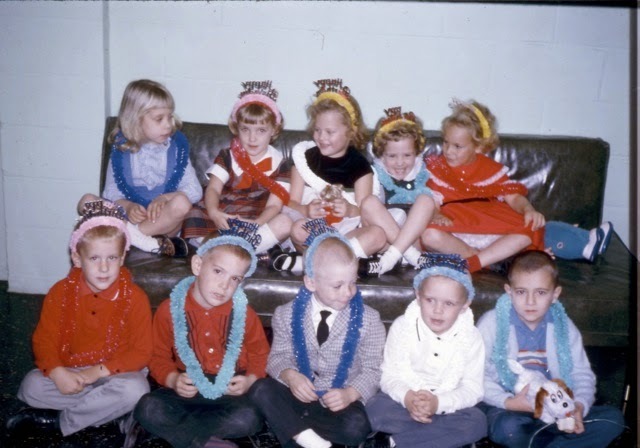 Fran has six children, 25 grandchildren, and three blogs. Wow. Linda was a special education teacher, which means she’s touched countless lives. She’s a relatively new genealogy blogger, and doing a great job with it. Thank you, ladies! It means a lot to me to have such dedicated and enthusiastic readers. 3. Name 15 bloggers you admire (or as many as you can think of). 4. Contact those bloggers to let them know you’ve tagged them for the One Lovely Blog Award. This really goes out to everyone who makes the time and effort to write stories about their ancestors, tell us about resources and tips for doing family history research, and keep us informed about technology and genealogy news. Keep up the good work, all you lovely bloggers! 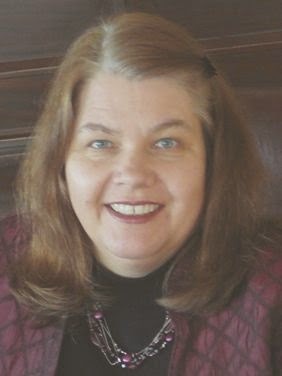 Baerbel Johnson, International Reference Desk Consultant at the Family History Library in Salt Lake City, is an expert at finding German genealogical records and online resources. That’s why I’m excited she’ll be the featured speaker at the Ohio Chapter Palatines to America fall seminar. 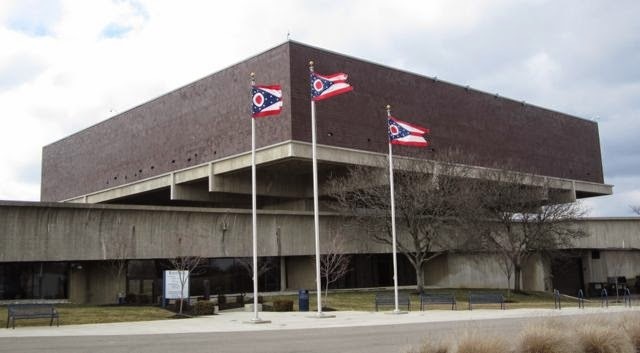 The seminar, Understanding Ancestors’ Occupations and New German Digital Libraries, will be held Saturday, October 11, 2014, at Der Dutchman Restaurant in Plain City, Ohio. Attendees will have time to browse various book and information tables between sessions, and enter a drawing for a number of door prizes. Registration for the full day, including the hot buffet lunch, is only $59 (or $49 for Pal Am members). A special student rate of $20 is also available. You can register online at https://oh-palam.org/registernow.php, or print off the registration form and mail it in. This seminar offers a great opportunity to learn more about your German ancestors and the resources for finding them. I know I’ll be there, so if you come, be sure to introduce yourself to me. 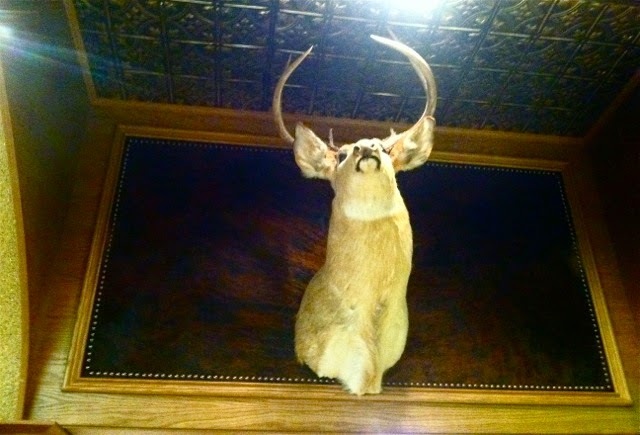 Der Dutchman Restaurant is located at 445 Jefferson Avenue, U.S. Route 42, Plain City, Ohio 43064. For more information, visit the Ohio Chapter Palatines to America website. Woohoo! I’m thrilled, to say the least, and so honored to have won awards in two categories. A hearty congratulations to all the other award winners. As I look over the names on the ISFHWE announcement, I’m humbled to be in such great company. Like many genealogists, I write primarily to share and preserve what I’ve learned from researching my ancestors. At the same time, I try to find universal themes within my family’s story that might strike a chord with a wider audience. But it’s hard to know if I’ve succeeded in doing that or not until something like this happens. When it does, it’s oh-so-rewarding. 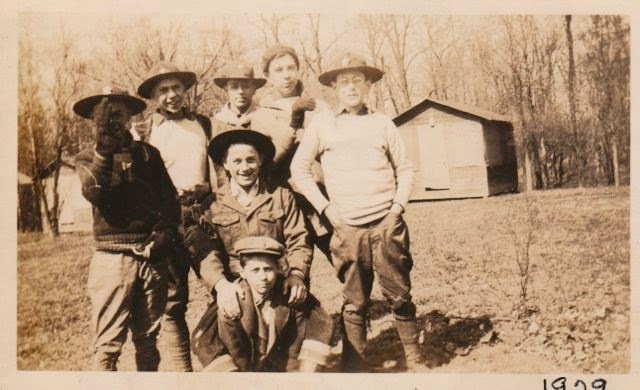 "The Legacy of Mary Comfort Eberhard” first appeared here, as a post on A Sense of Family, on February 6, 2013. 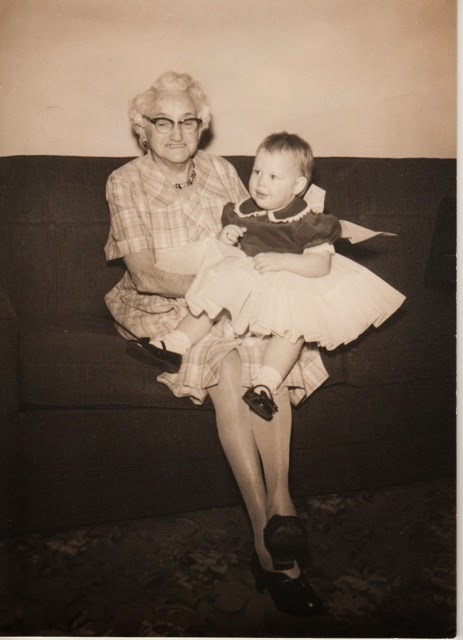 It grew out of my desire to share some of my grandmother’s stories about her mother, coupled with fascinating information I found in an old dairy company newsletter. Telling the stories of our female ancestors, who generally show up in fewer official records than men, can present special challenges. Digging into home sources such as letters, baby books, newspaper clippings, scrapbooks, and keepsakes—some of which may be held by other relatives—can lead to neat discoveries about their lives. “Turning Forests into Farms: The George Clark Family of Licking and Delaware Counties, Ohio” was originally published in the Winter 2013 issue of the Ohio Genealogical Society Quarterly (Vol. 53, No. 4). 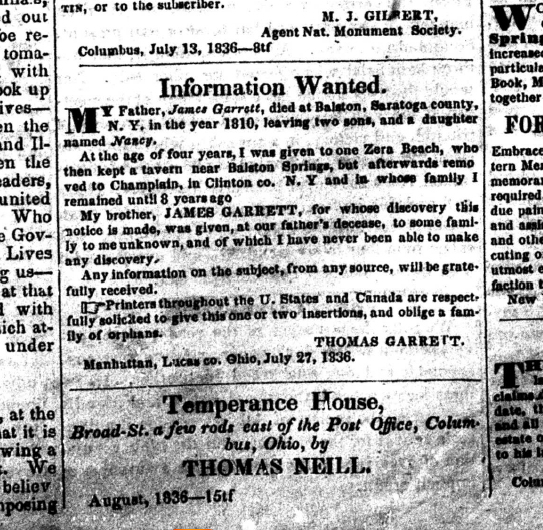 It traces one branch of my family tree through four generations, beginning with their 1811 arrival in the Ohio frontier. Weaving information from early land office registers, deeds, vital records, agricultural censuses, newspapers, cemeteries, and other records together with social history sources like county histories, published memoirs, and maps, I show how the family’s growth echoed—and was tragically affected by—the times they lived in. ISFHWE will be publishing all the articles they awarded prizes to in future issues of Columns, their quarterly newsletter. You can become a member and read them all for just $20. I know I’m looking forward to some excellent reading in the coming months.